Most everyone that quilts or sews knows the name Nancy Zieman, and with this book I felt like I really got to know Nancy! Seams Unlikely is a quickly paced read with lots of great insights into Nancy’s childhood, and inspirational stories of her career. Nancy wrote this book, just like she talks – at times it seemed like she was reading to me, even! In the process of writing the book Nancy interviewed family members and co-workers, that have become like family over the years, and the little bits of shared experiences were so fun to read. Nancy shared that her lack of confidence, and introvert tendencies, were pushed aside when asked to give demonstrations as a girl in 4-H. It was in those few moments of teaching that she was truly in her element and excited to share her love of sewing with others! 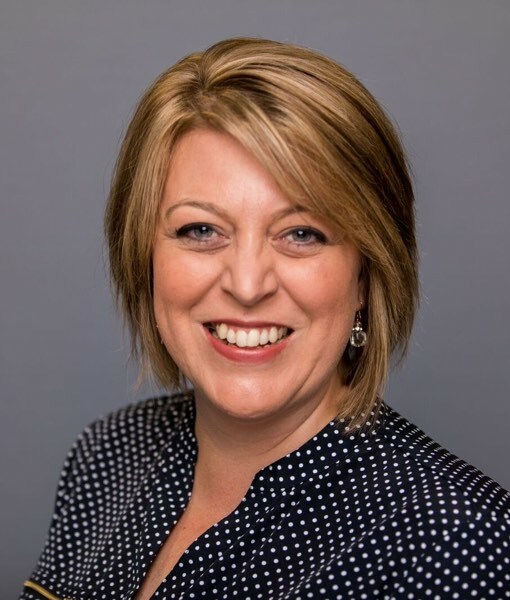 Nancy’s health challenges began early in life, with Bell’s Palsy, knee problems, and multiple surgeries are all cataloged in the book, and each met with determination to not let them slow her down. Her goals were never pushed aside, she simply worked harder to get to where she wanted to be! Nancy’s Notions started out of necessity, as Nancy traveled all over Wisconsin and surrounding states to give sewing demonstrations. She would sell the notions after the demo, and also collected names and addresses for a catalog mailing, often in the rural areas, the helpful notions weren’t available, and she was fulfilling a need for the sewists. The catalog started out with just a few items on a one page flyer and has grown exponentially since. The same is true of everything Nancy does, she finds what people want to learn and teaches them how to do it! Quite an inspiration! *I highly recommend this book! In fact I have a copy to giveaway – leave me a comment, about your first or favorite Nancy moment! I have watched Sewing with Nancy (of course) but my favorite Nancy moment is when I was introduced to her by a staff member (Hi Deanna!) and had a few moments to chat about Market happenings. Nancy is always gracious and kind! Visit Nancy’s blog to learn more about why she decided to write the book, see some of the pictures included in the book, and enter to win one of 20 copies of Seams Unlikely! 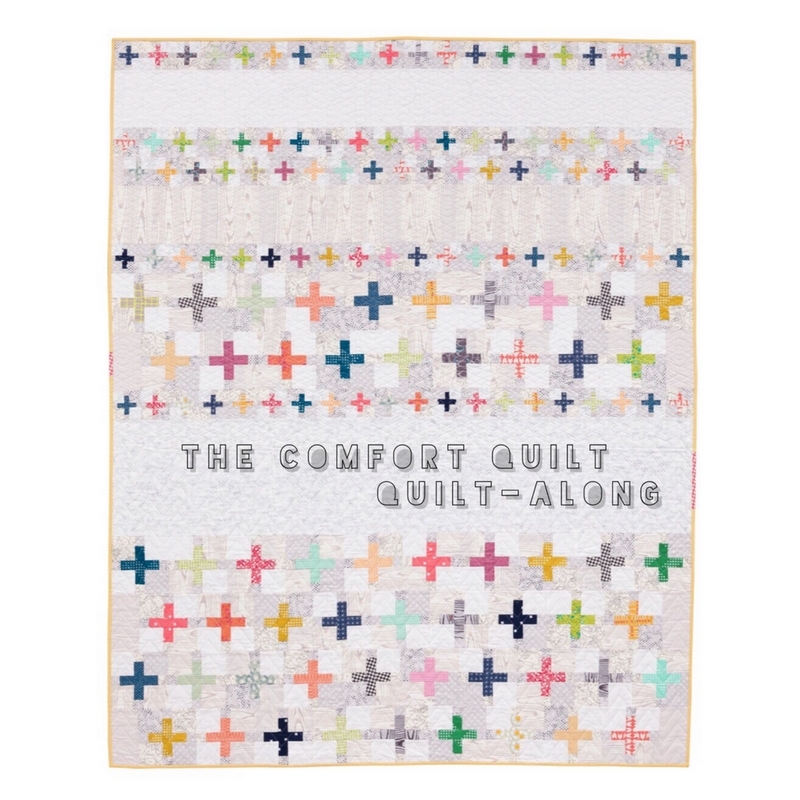 The Comfort Quilt – All the sizes! 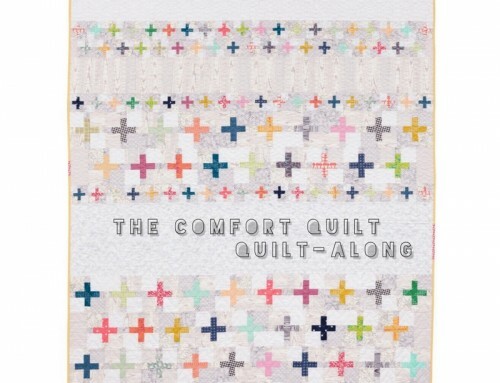 The Comfort Quilt – Quilt Along with me! My favorite Nancy moment was with Tula Pink! It was the best! Thanks! When I first started quilting, my MIL gave me some Sewing with Nancy videos. Got me off to a good start! About 30 years ago I had a Nancy Zieman book on altering patterns for garments. At the time I was a young professional and sewed many of my clothes for work. I’ve long ago given up sewing apparel, but love to quilt. I love the Quilt Expo in Madison that Nancy started. I really don’t have a favorite.I just try to watch all her shows and continue to learn. I first started watching Nancy about 3 years ago I guess. I enjoy all her shows and always learn something new. She is an inspiring woman and I hope to meet her some day to thank her in person. There were a number of years when Nancy’s catalog was my best resource for clothing construction inspiration since I live in the sticks. It always had practical ideas. Nancy’s catalog in those early years was my source for many, many sewing notions. I was so grateful for the source. Looking forward to reading her book. I first became acquainted with Nancy through her catalog, which helped me out with various purchases while I lived in rural Washington, far from sewing supply shops. Thanks for the chance to win a copy of her book! This blog hop is my first Nancy moment – I learned about her a few ‘stops’ ago. Wonderful! My best Nancy moment was when my Sister-in-law gave me a gift card and catalog for Christmas (back in 1990) an that introduced me to Nancy. 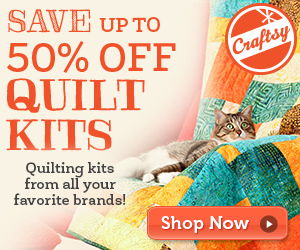 Her Notions catalog is amazing and a couple of the items I bought with that first gift card, I still use today. My favorite Nancy moment was meeting her at QuiltCon! Amy, thanks for the kind remarks. I look forward to seeing you in the near future! I have loved Nancy for years! I got to attend one of her Nancy’s Notions weekend events and had the best time. I did meet her and she was very nice and gracious. Want to go again someday. Thanks for the giveaway. I have watched so many Sewing With Nancy shows on PBS. I suppose the one show on landscape quilts which encouraged me to try a small landscape quilt more than 15 yrs. ago. I don’t have a favorite moment as we unfortunately don’t get her show. I have gotten her catalog and have orders items from her. Her book sounds very interesting and I really would like to read it. I have been watching her on/off for 20 years. I am happy to say that I am always learning something new. I am really hoping to win a copy of this book! Nancy is such a great talent! I never imagined she had such a strong resolve! Thank you! I thoroughly enjoyed watching Nancy’s 30th Anniversary Special. My favorite moments are when she does programs on quilting. Her explanations and demos are so totally thorough. I always learn something new. Every Saturday morning at 10 was my favorite moment with Nancy!! My first Nancy moment was early on in her public tv career, and I remember thinking “that’s who I want to be”… not that I ever could, but it was so inspiring! I’m lucky to have met her in person. She’s just as real as she appears and I’m so happy she’s been such a success. i can’t wait to read Nancy’s Book! My favorite moment – I still remember first getting her catalog – SO many things I never knew existed that I wanted to try! I have been watching Nancy and getting inspiration. The more blogs I visit on this tour, the more I want to read this book! Thanks for the chance to win! My favorite Nancy moment was watching her show when she made a quilt with evergreen trees. She made me think I could make a quilt with having to have a pattern or template all the time. I loved the Tula Pink episodes, also. 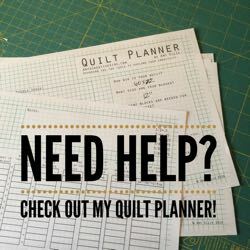 Nancy has some of the best tips for quilting and sewing and her results are so professional looking. I watch other quilting and sewing shows, too, but I like her little bits at the end of the shows about charity sewing and other organizations’ work. I always look forward to that as well. Looking forward to the book now. I really don’t have a favorite. I have enjoyed watching her TV programs through the years.